I hope so!! 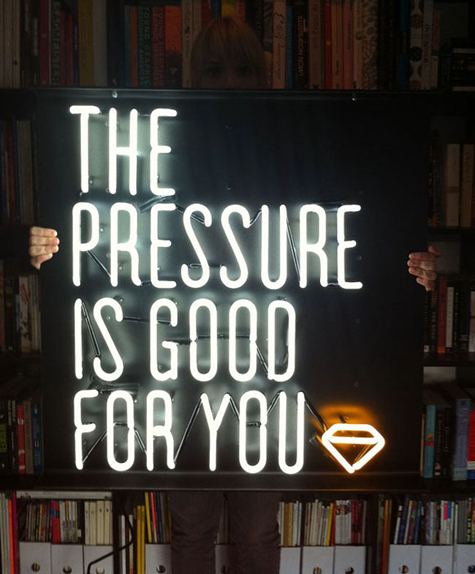 Pressure Sign by Adam Garcia. Happy Friday!